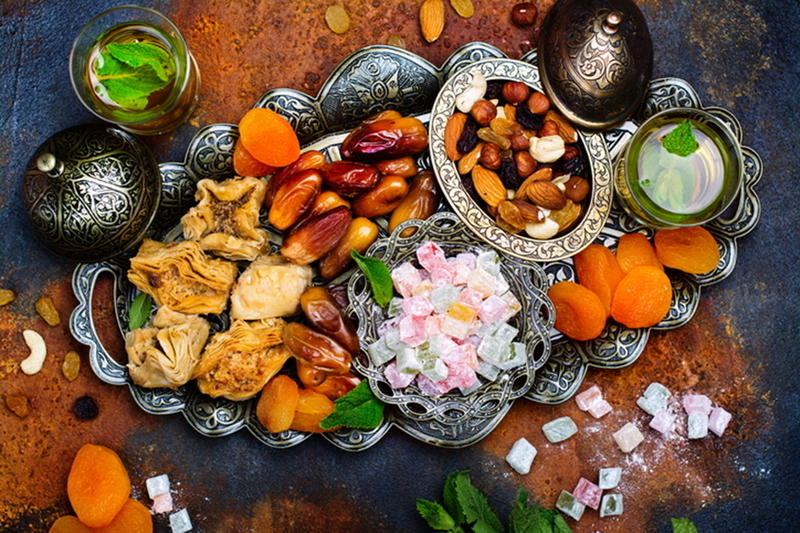 With Ramadan 2018 predicted to fall in mid-May, it’s time to start planning your iftar feasts and Eid Al Fitr celebrations with family and friends, as Dubai’s popular Pullman Dubai Jumeirah Lake Towers are offering a Ramadan experience you don't want to miss. This Holy Month, enjoy the delicious Iftar Buffet at Seasons Restaurant & La Vue Terrace and Lounge, starting at AED 105. Kids below 6 are free of charge and 6 to 12 year olds are AED 70 for the family-friendly feast. Book your Iftar for special events or private gatherings with a selection of traditional Ramadan specialties for a minimum of 30 people and above, with unlimited soft drinks and Ramadan beverages to enjoy for a price of AED 125. Celebrate the end of Ramadan with an indulgent Eid Al Fitr Brunch at Pullman Dubai JLT, which starts from AED 105 with soft beverages and AED 179 with house beverages. Again, kids under 6 eat and drink for free, and 6 to 12 year olds for AED 70. For shisha lovers, La Vue Terrace and Lounge will have shisha available, so you can relax and enjoy this special time of year. Make this Ramadan memorable with these deals from Pullman Dubai JLT!